Forty years ago, three in 10 Indian children were taken from their families. The United States’ first family separation policy removed one-third of all American Indian children from their families and tribes. In the late 1960s, while employed by the Association on American Indian Affairs (AAIA), a New York-based attorney named Bertram Hirsch was sent to North Dakota to assist with a kinship dispute case on behalf of the Spirit Lake Tribe. Child welfare workers were forcibly removing children from family members and placing them in white homes, sometimes out of state. One grandmother had even been jailed after refusing to give up her grandchildren. 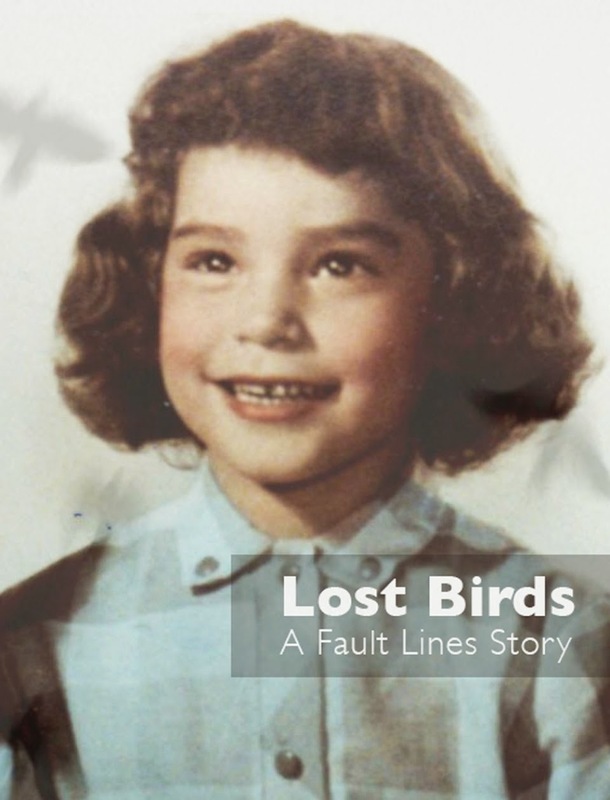 At the time, Hirsch says, he had no idea that an alarming number of American Indian children were being taken from their families and permanently placed in homes with white parents. 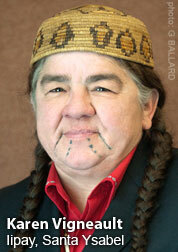 But as he worked on the Spirit Lake case, he began to understand the scope of the problem. And by the time 1969 rolled around, he and the AAIA were deeply engaged in a nationwide data collection project that had him contacting every foster care or adoption agency and institution he could find. He surveyed the Bureau of Indian Affairs, which had the authority to place children at that time, and state social services departments as well as juvenile probation facilities. 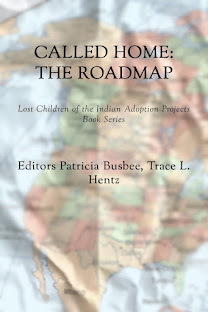 Hirsch’s research found that somewhere between 25 and 35 percent of all American Indian children had been placed in adoptive homes, foster homes or institutions. 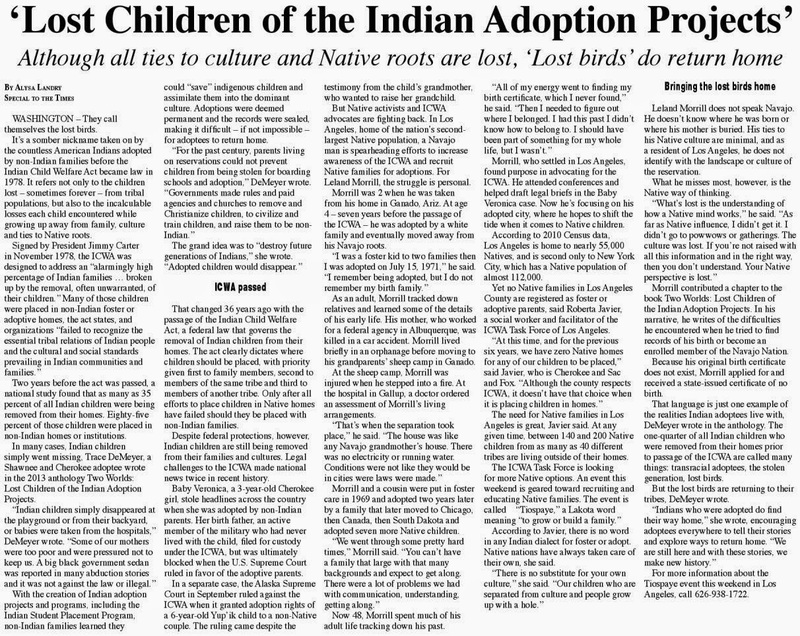 Around 90 percent of those children were being raised by non-Indians. Many would never see their biological families again. By the end of 1978, Hirsch had conducted his audit twice. Congressional commissions had convened in Washington numerous times, gathering hundreds of hours of testimony on the government’s egregious treatment of American Indian communities. The government-sanctioned removals were a wound for Native families and tribes that would be torn raw with each new generation. Hirsch, along with two Congressional staffers, wrote and rewrote a bill to shield American Indian youth from being removed from their families and tribes. A culmination of what Hirsch describes as a huge grassroots effort spanning 11 years and involving thousands of people across the country, the Indian Child Welfare Act (ICWA) was passed at the 11th hour, just before the 95th Congress would come to a close, on October 24, 1978. “If we didn’t get it passed in the 95th,” Hirsch said, “I’m not sure it ever would have passed.” ICWA defined the political relationship between two sovereigns – tribes and states. It designated that tribes can and must act as parents for their children, just as states do with non-Native children, when biological parents cannot. And it required that preference be given to tribal communities when children must be removed from their homes. But 40 years later, states still don’t fully understand ICWA. 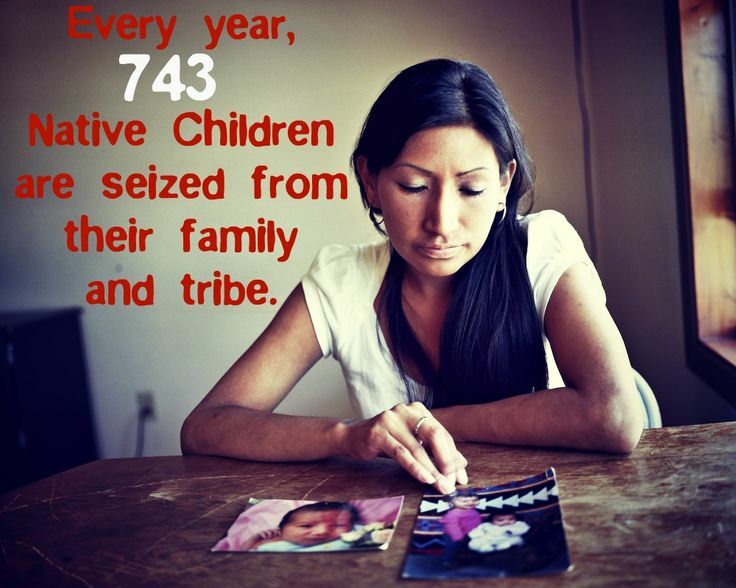 One judge described ICWA as the most ignored federal law in the history of this country. The federal government has no ICWA data reporting requirements in place.Caseworkers and attorneys have been reported as viewing ICWA compliance as optional. Notice to tribes that an Indian child has entered foster care has been delayed by as many as four years, tribes have said. And just last week, a federal district court judge ruled that the law was unconstitutional, rendering the fate of ICWA uncertain.